New Utah Gardener: Spring Bulbs Are Great For A Waterwise Garden! 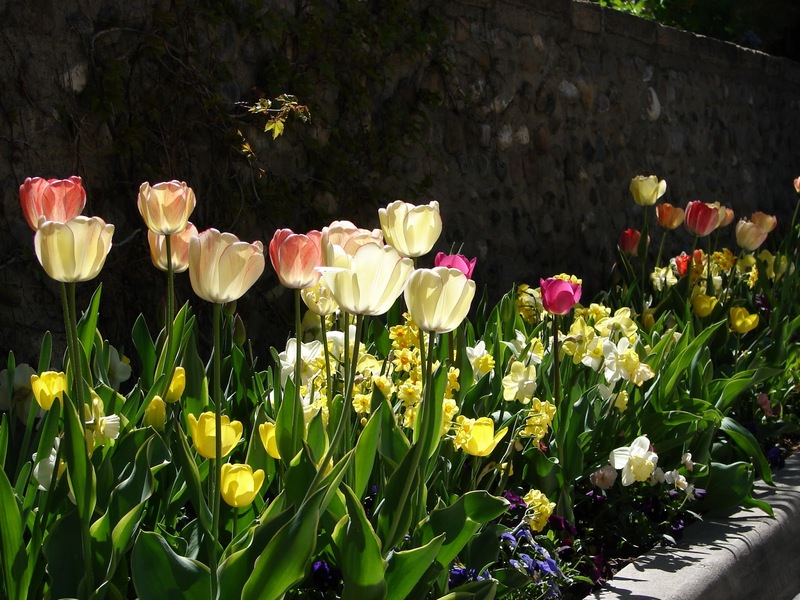 Spring Bulbs Are Great For A Waterwise Garden! It is springtime in Utah! And the tulips and daffodils and other spring bulbs are blooming like crazy! The time to plant these is in the fall - in October and November. However, NOW is the time to look around and see what you like. 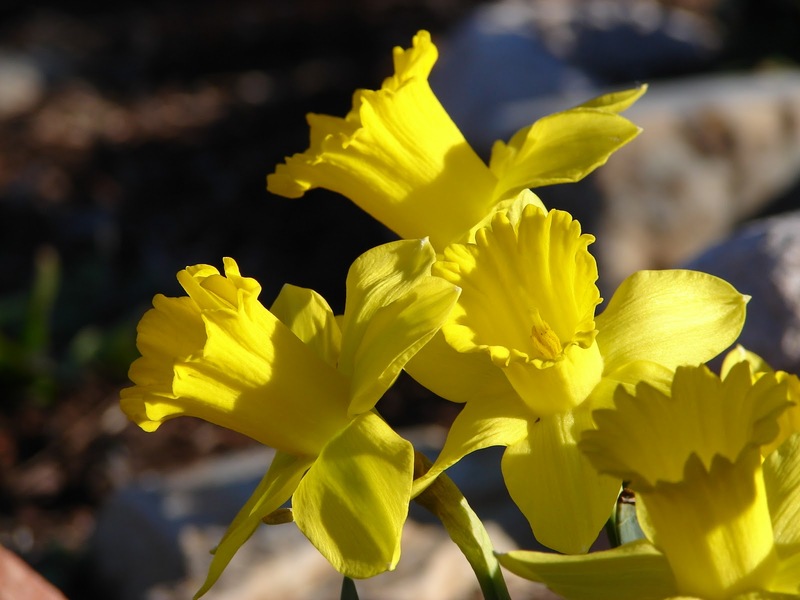 You can make a list (take some photos) and then purchase the bulbs in late summer or fall. 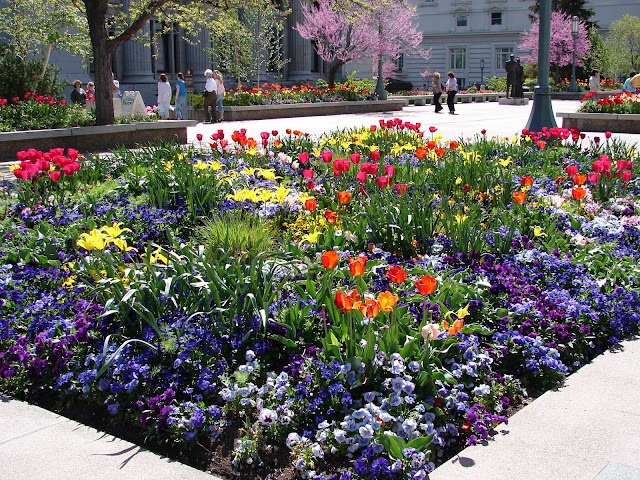 Take some time to walk around a public garden - they are bursting with spring flowers right now. 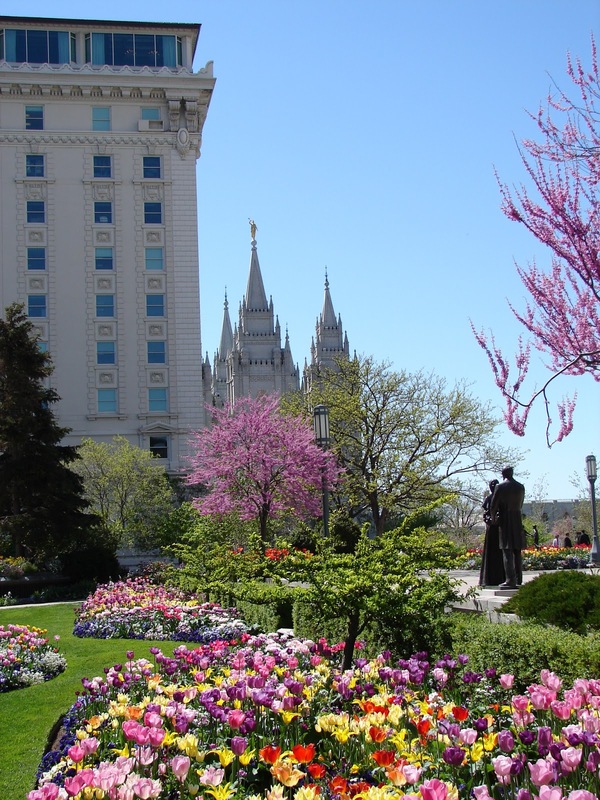 Temple Square in Salt Lake City has an outstanding display of spring bulbs. You can see the flowers in action and get great ideas for color combinations. And, yes, spring bulbs are waterwise!